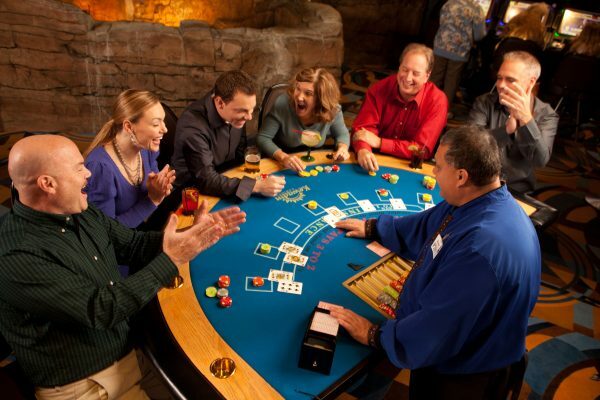 You’ll find all the table action you’re looking for at Kewadin Casinos! From blackjack to our 10x odds craps table, we have it all! *Table game hours do vary by casino site. 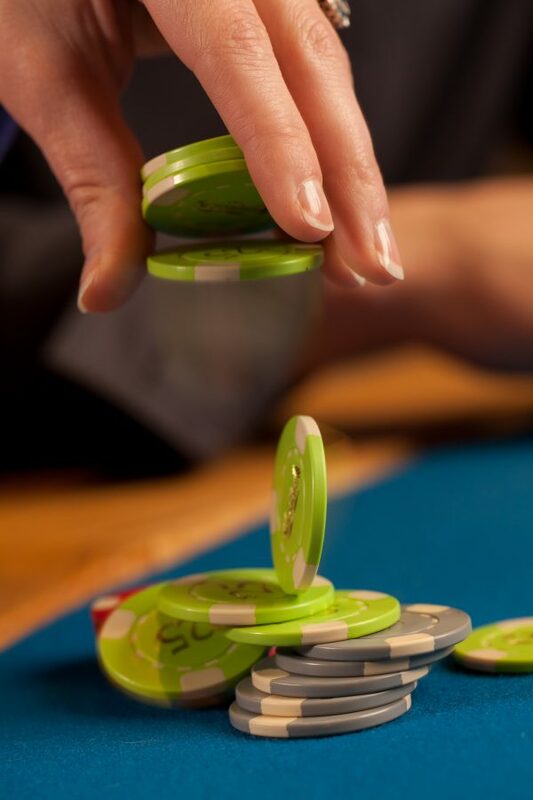 Let it Ride Bonus, Ultimate Texas Hold’em, Blackjack, Craps, Live Poker, Roulette and Three Card Poker are trademarks used under license from SHFL Entertainment, Inc.
To win in this table game, you must have a hand that totals closer to 21 than the cards held by the dealer. 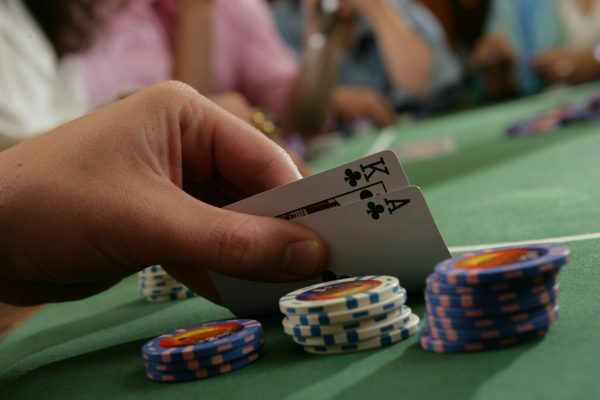 Enjoy our well-known poker room at our Sault Ste. Marie casino. Spin and win at Kewadin’s roulette tables! Let It Ride Bonus gives the player the ability to control two of three bets and the chance for big instant winnings with its bonus side bets. One of our casinos also have virtual table games! Kewadin Sault has ShuffleMaster Roulette and TableMaster Blackjack – each game with seating for five players. These games are an exciting way to play roulette and blackjack no matter what time it is!